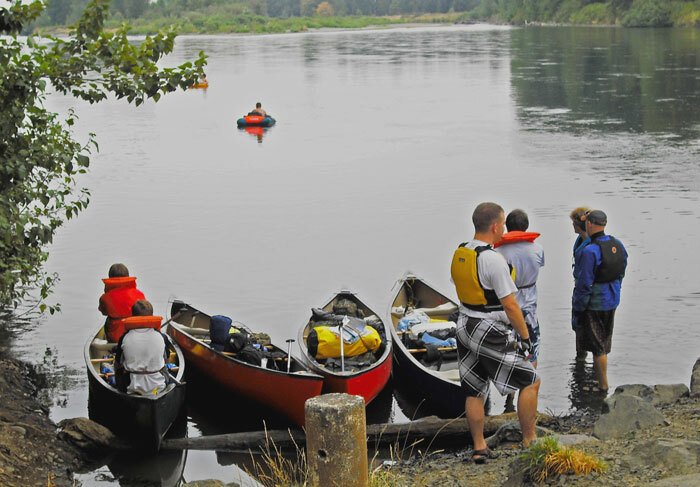 Oregon offers all kinds of paddling adventures. After spending a day in our Let’s Go Paddling! program, you'll be primed to take the plunge on your own. Check back in June for paddling event locations. Please visit the event calendar and select the event category Let's Go to search for a list of paddling dates and times. Registration is required. Open to paddlers 8 years and older, although 8-14 year olds must be accompanied by an adult in a 2-person kayak or canoe. Children under 18 must register with an accompanying parent/guardian.